The Ships of the Spanish Armada! 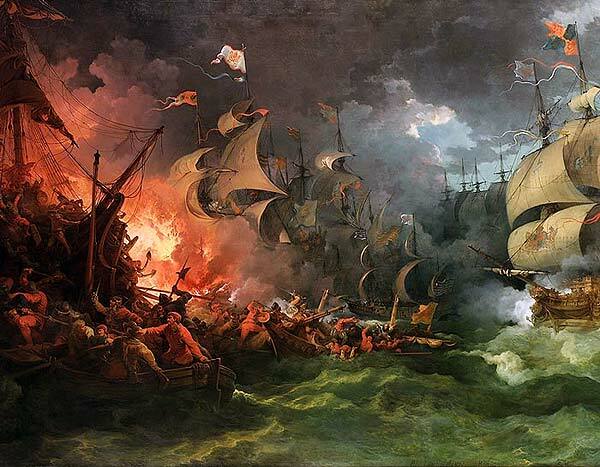 Did you know that in the 16th century, the infamous Spanish Armada was comprised mostly of Galleons? The country they were confronting–the English–also used modified versions of the Spanish Galleon. These Galleons demonstrated great endurance in the face of the rough seas and most ships survived their battles intact! 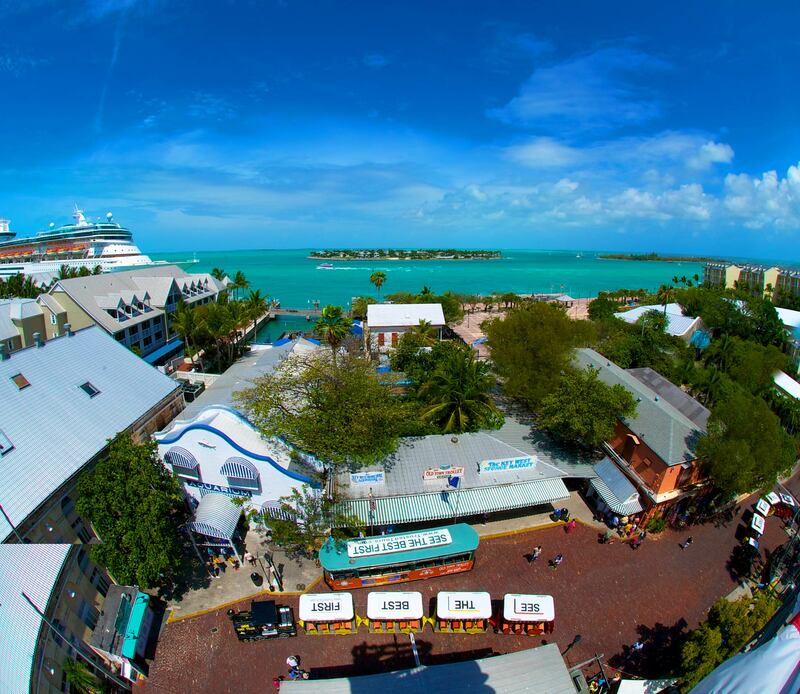 These ships carried many treasures, some of which are housed in Key West’s Shipwreck Treasures Museum. The English confrontation of the Spanish Armada.